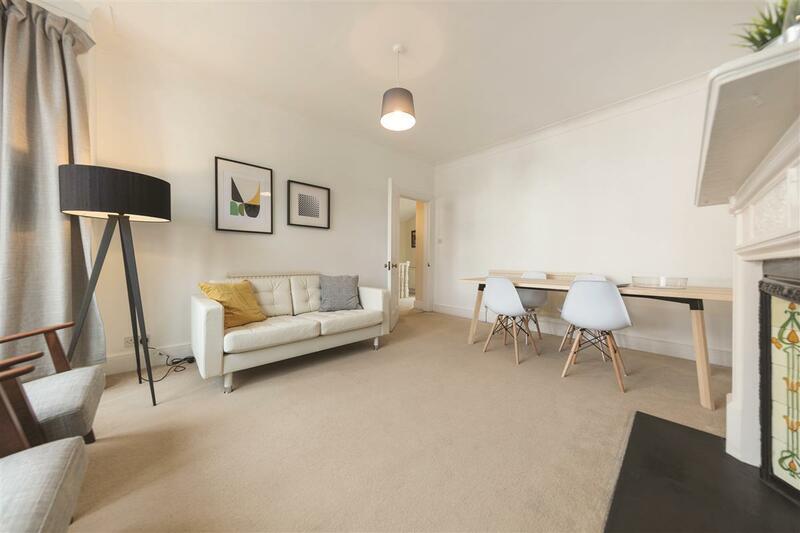 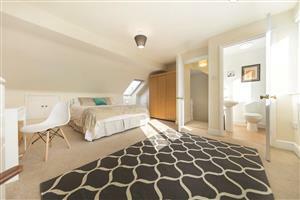 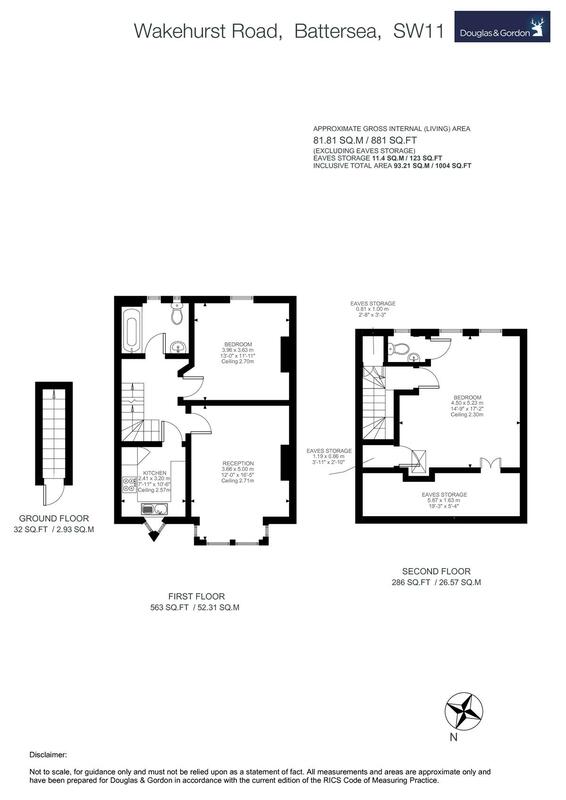 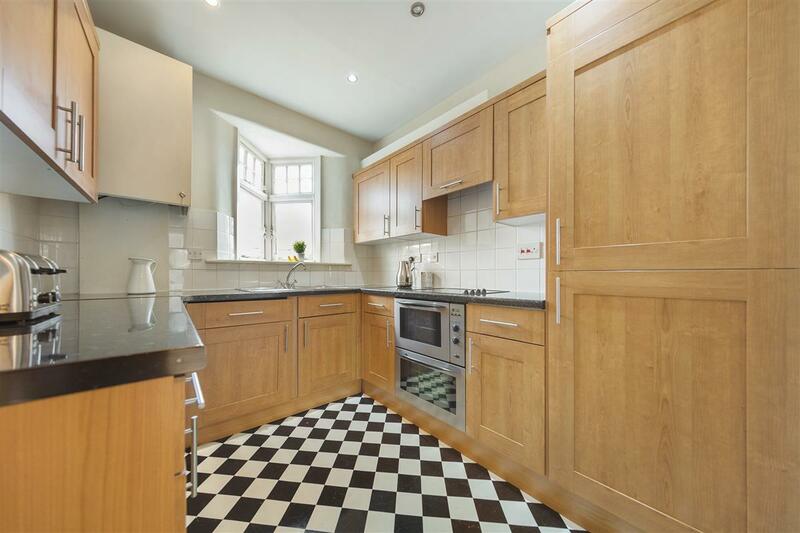 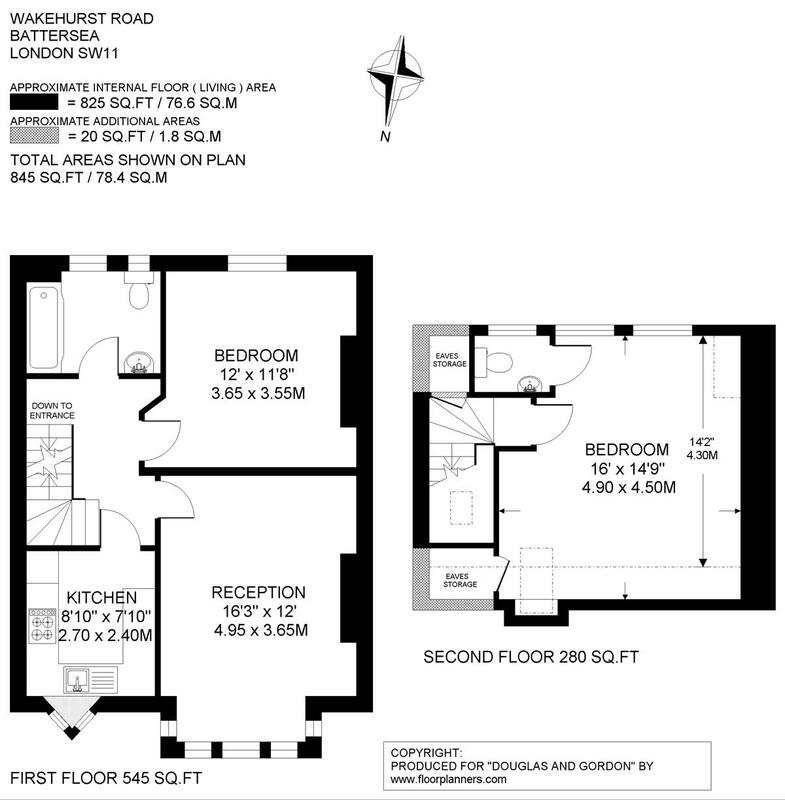 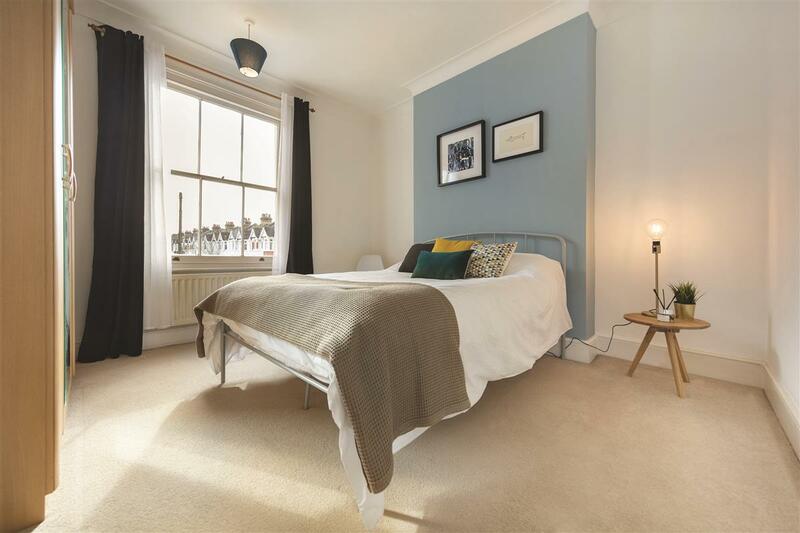 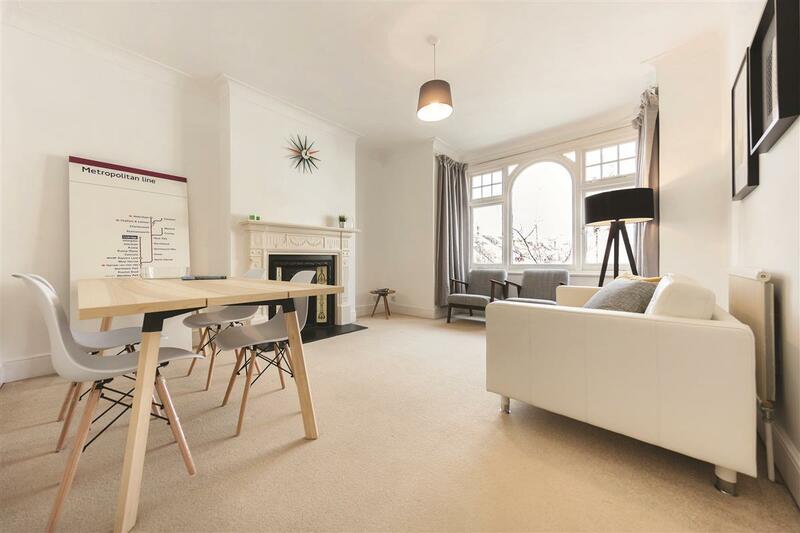 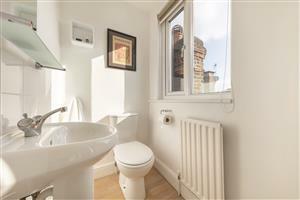 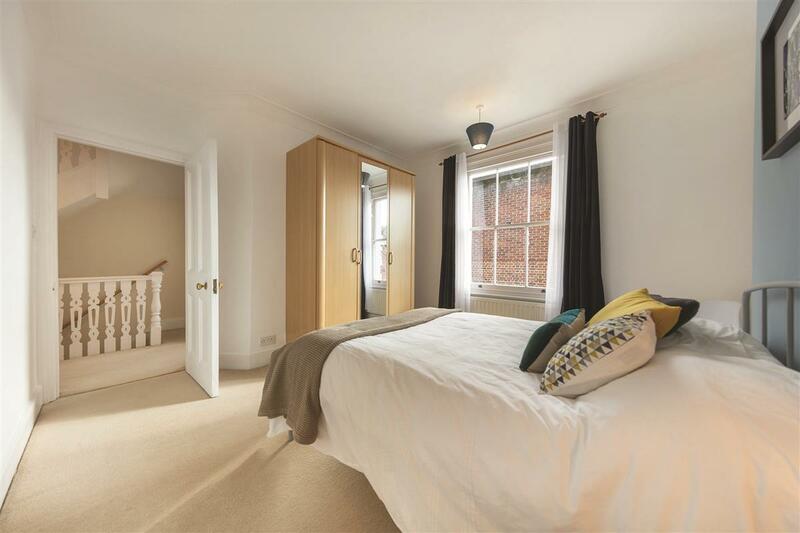 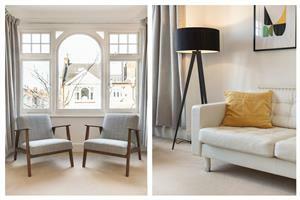 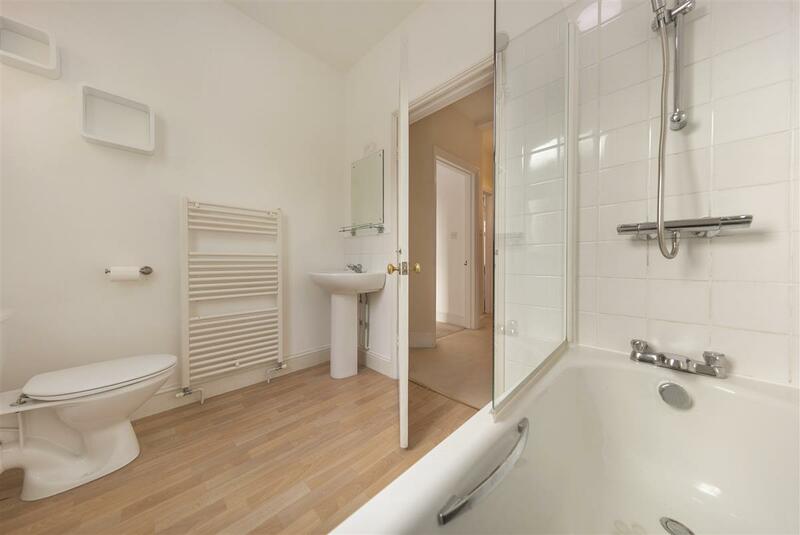 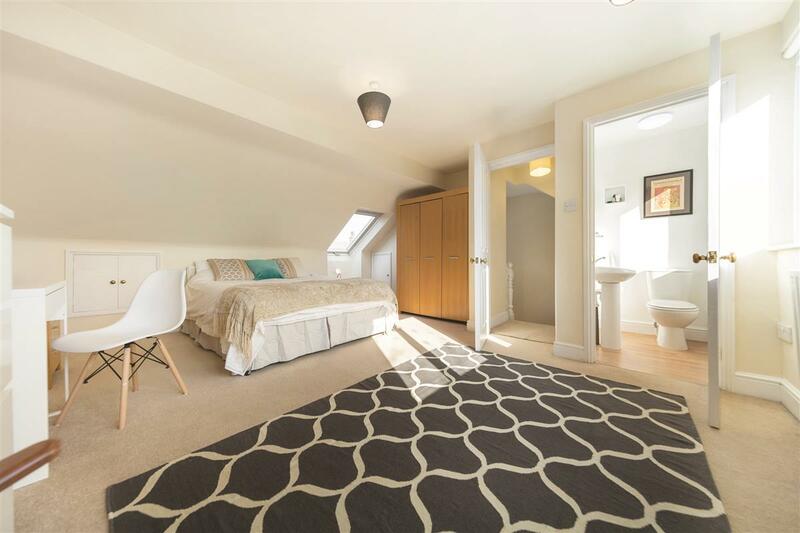 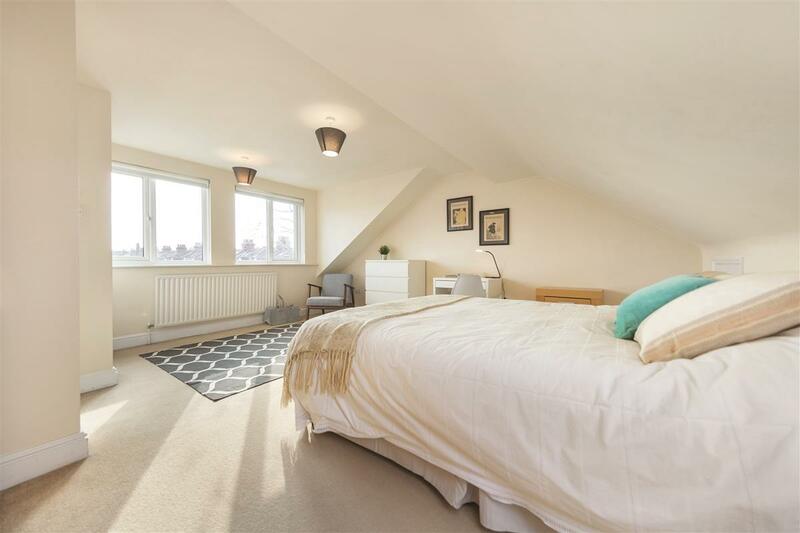 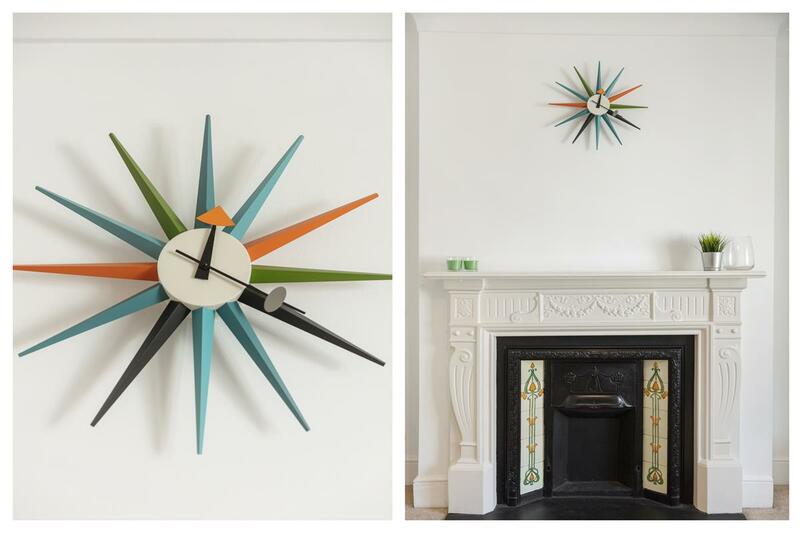 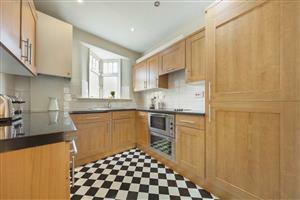 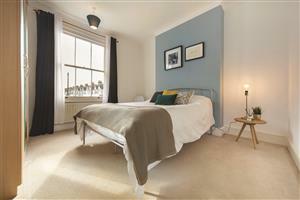 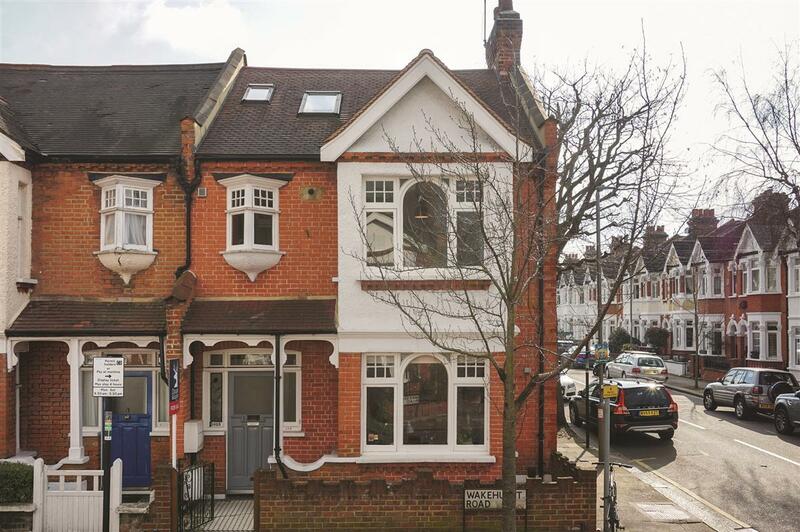 Spacious, light and bright this two double bedroom flat boasts over 840 sq. 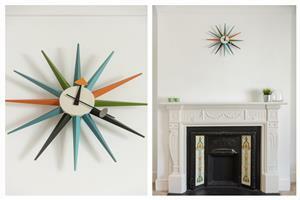 ft. of living and entertaining space, and occupies the first and second floors of this end of terrace period property. 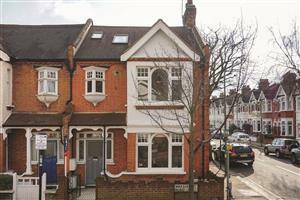 This flat is ideally located for quick and easy access to the shops, bars and restaurants found on fashionable Northcote Road and Battersea Rise, the wide and open spaces of Clapham Common are a short walk away, as are the numerous transport links found at Clapham Junction Mainline Station.